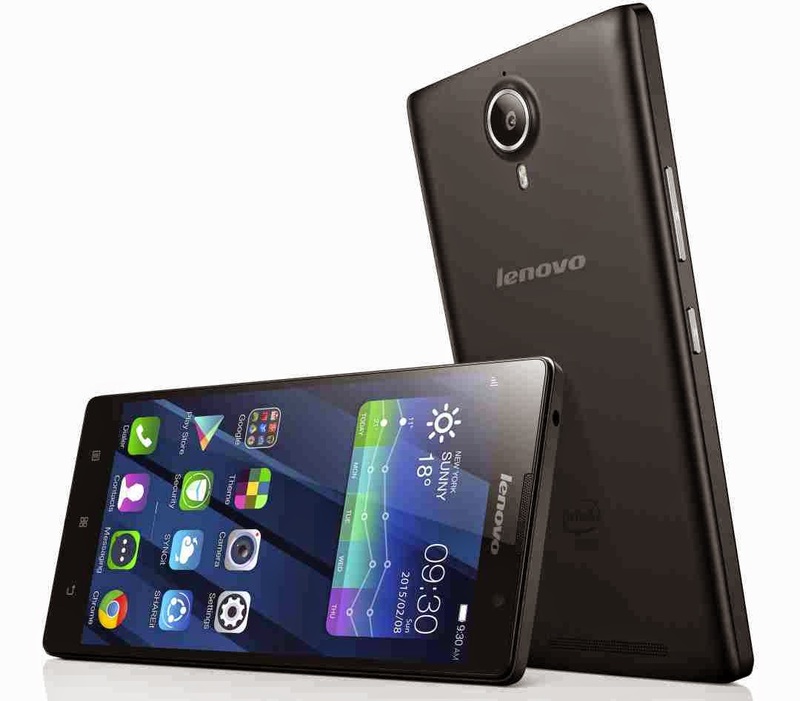 Lenovo, known as an excellent producer of smartphones and laptop, and recently acquired Motorola, unveiled its first smartphone that runs on Intel's 64-bit Atom with a 1.8GHz quad-core processor — Introducing Lenovo's P90 at CES 2015. Lenovo's P90 is based on the Intel's Moorefield design that equips 22nm Z3560 SoC (which is the heart of the smartphone). The GPU relies on the Imagination Technologies G6430 which iPhone 5S used. It is sports with huge battery(packs with 4000 mAh which last about 2 days --- WOW! And supports LTE-Advanced FDD and TDD which has the download speed up to 150 Mbps. The said smartphone has a 5.5" screen with a 1920x1080pixel resolution with a 401 PPI supported with 5-finger multi-touch. 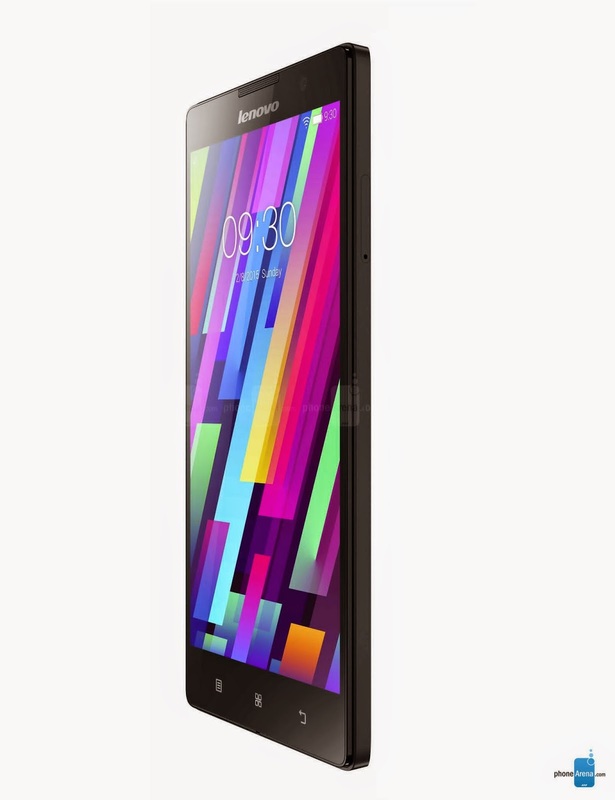 It sports with 2GB of RAM and 32 GB Storage. It will ship with Android 4.4 Kitkat. 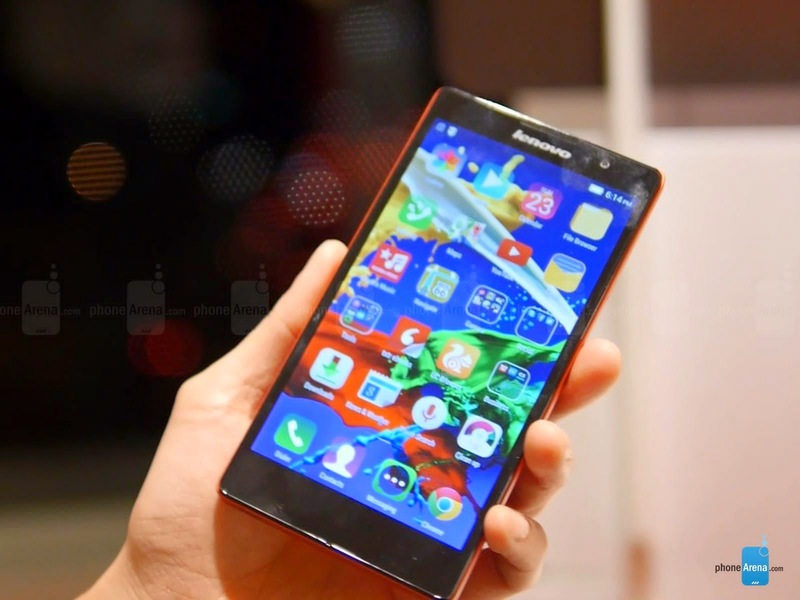 Lenovo targets this P90 to business customers.